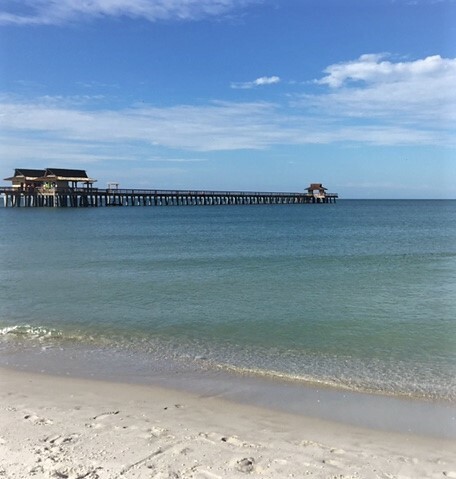 The Florida Department of Health in Collier County is reminding residents and visitors to use caution when on the beach or in waters with high concentrations of red tide. Protect your family and pets by staying away from affected areas until the blooms move further offshore or they go away. Red tide is a naturally occurring algae that has been documented along Florida’s Gulf Coast since the 1840s and occurs nearly every year. Because the blooms are patchy, other local beaches may be okay to visit. In Florida, red tide is caused by a naturally occurring microscopic alga called Karenia brevis. Beachgoers are encouraged to check conditions before they go to the beach as conditions can change daily. For the latest Red Tide Status Reports: MyFWC.com/RedTide.